The holidays are a magical time to spend at Walt Disney World. The parks and resorts are decked out in their finest holiday decorations. One of the most special things to do during a Walt Disney World holiday visit is to tour the resorts . 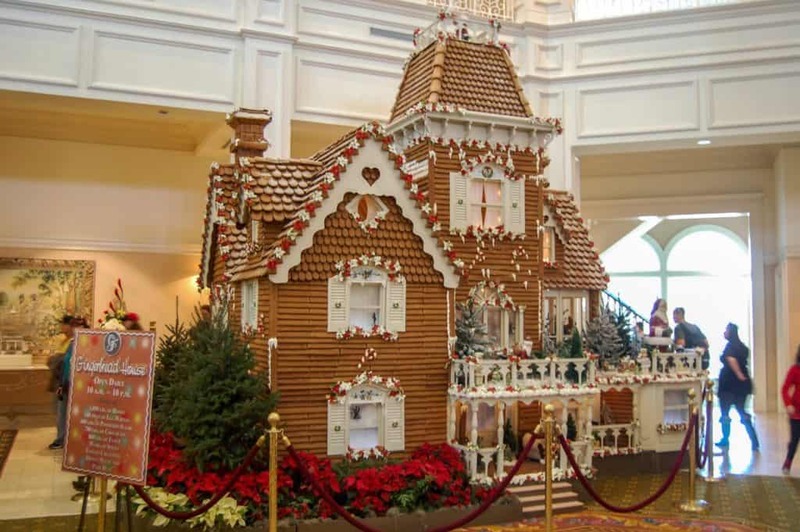 What attracts most guests to the resorts during the holidays is their spectacular gingerbread house display. Select resort hotels such as Disney’s BoardWalk, Disney’s Yacht and Beach Club and Disney’s Grand Floridian Resort and Spa, roll out their confectionery creations and leave them on display through the new year. Each year the themed displays keep getting bigger and more intricate.By far, the greatest of all the displays is housed at Disney’s Grand Floridian Resort and Spa. Not only is it the most elaborate, but it is also life sized. To build it, the great Disney chefs need 800 pounds of flour, 600 pounds of sugar and 1,050 pounds of honey. The inside of the gingerbread house is a working shop. 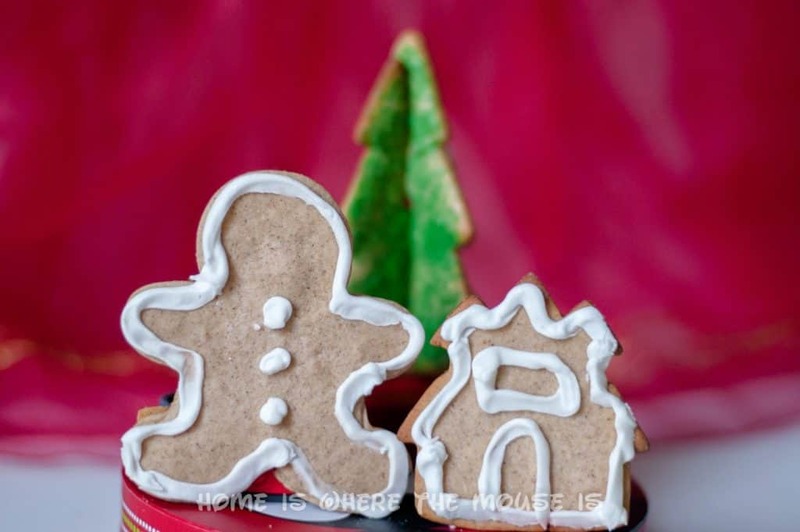 Here you can purchase gingerbread shingles, ornaments and cookies all made from the same Austrian based gingerbread recipe used to build the house. 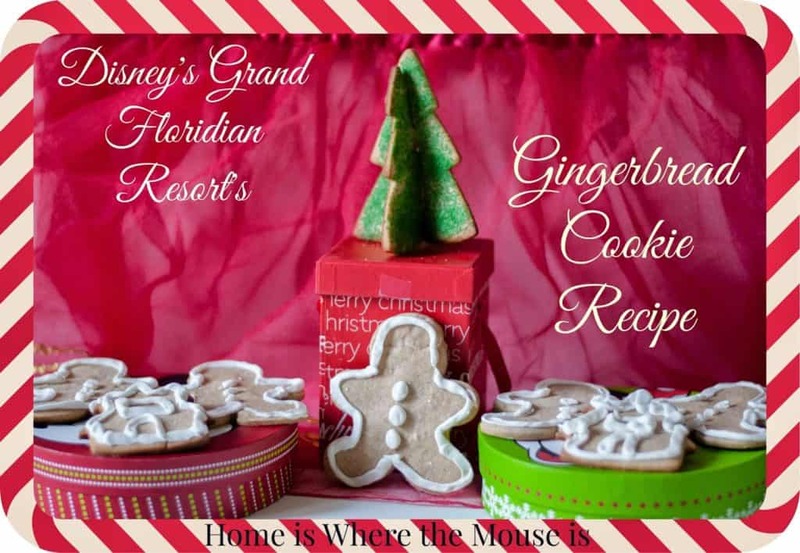 You can bring the Disney holiday magic home with you by making the gingerbread cookie recipe from Disney’s Grand Floridian Resort and Spa in your own kitchen. 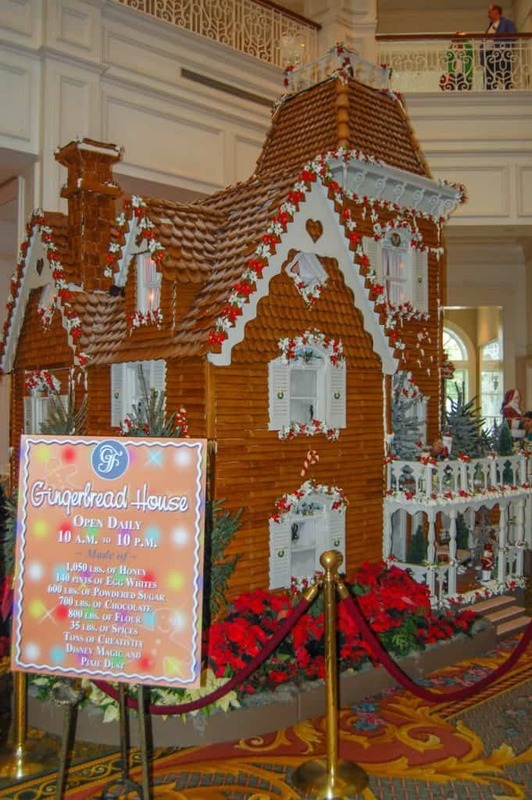 While a house as big as the one in the lobby of the Grand Floridian may be a daunting task, feel free to use your favorite holiday or Disney cookie cutters. 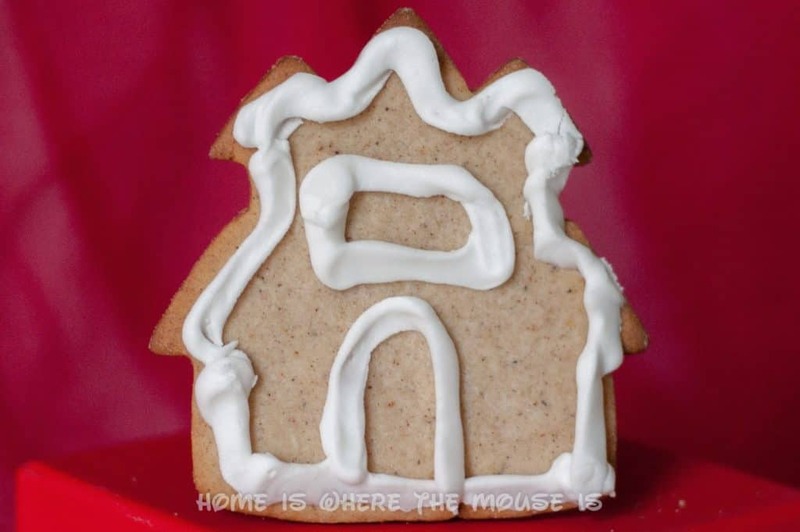 Or if you are feeling creative, you can use the same recipe to make a gingerbread house, but on a smaller scale.This simple recipe will fill your home with the sweet smells of gingerbread, helping you relive the magic of a Disney holiday vacation. 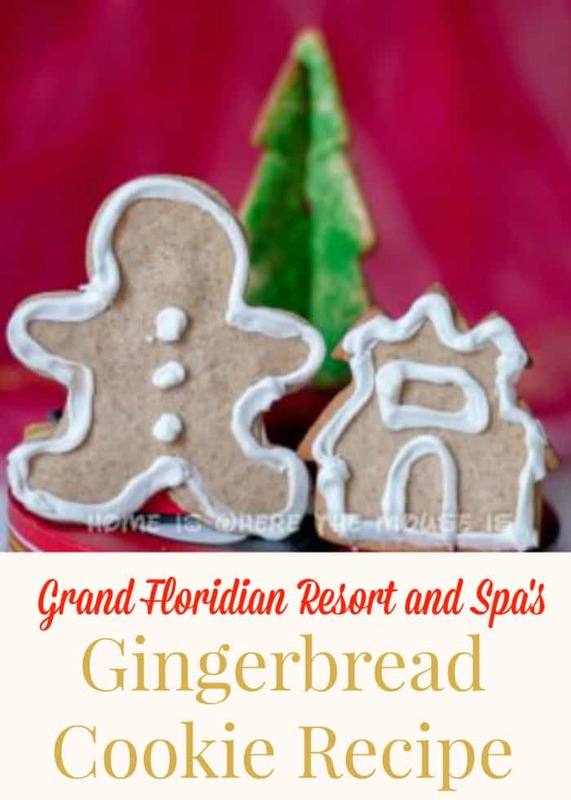 Gingerbread Cookies Recipe: Disney’s Grand Floridian Resort & Spa. 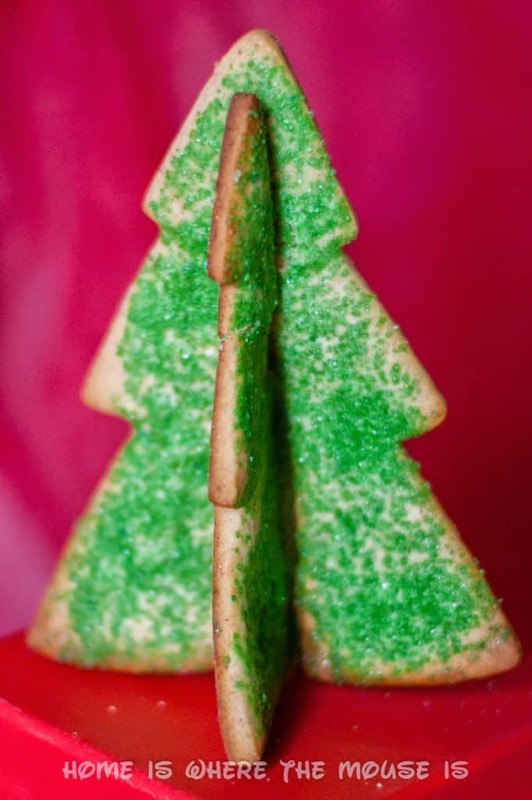 Once your cookies are completely cool, decorate them as desired. You can pipe any type of icing you wish to create beautiful designs or use this quick and easy recipe for Royal Icing. Cook’s Note: Star Anise can be hard to find. Your best bet is to check Asian food markets. You can grind the whole anise star using a fine microplane. 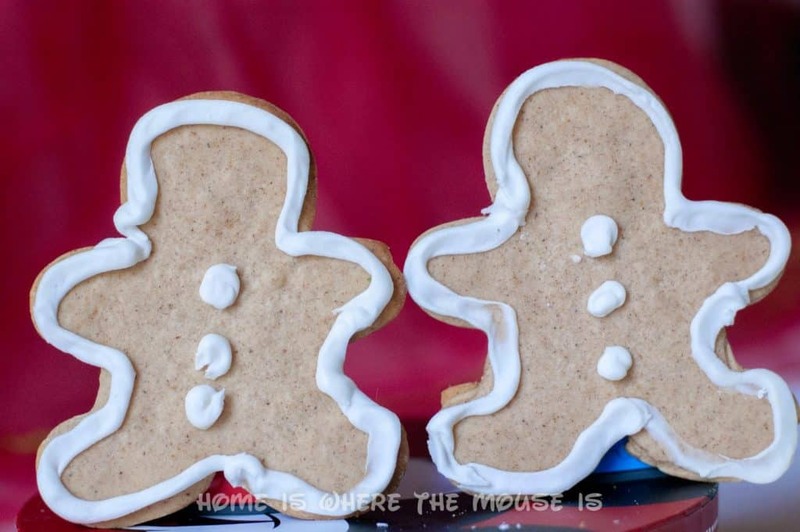 Have you visited the Resort’s Gingerbread Houses? 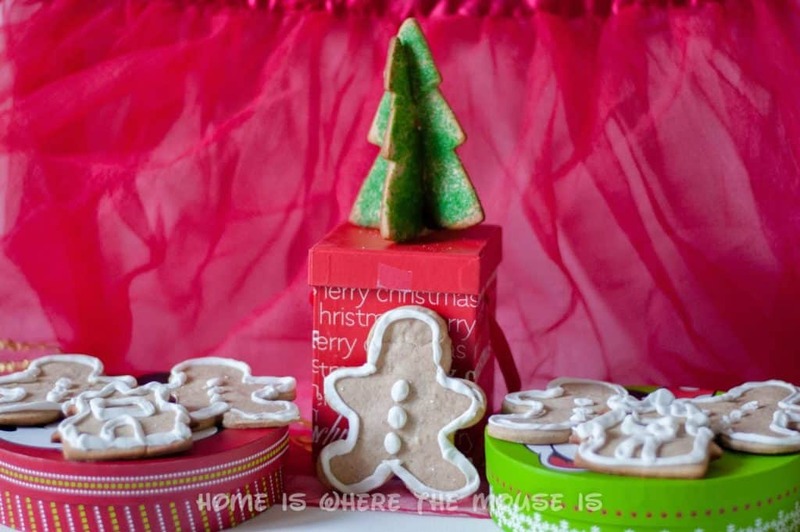 Have you tried a Gingerbread Shingle? Let us know in the comments! Mmm I can smell the gingerbread now! I love the gingerbread houses in all the resorts for Christmas. I love the Gingerbread house at the GF! I'd love to try this recipe! Does it taste as good as the "real stuff?"